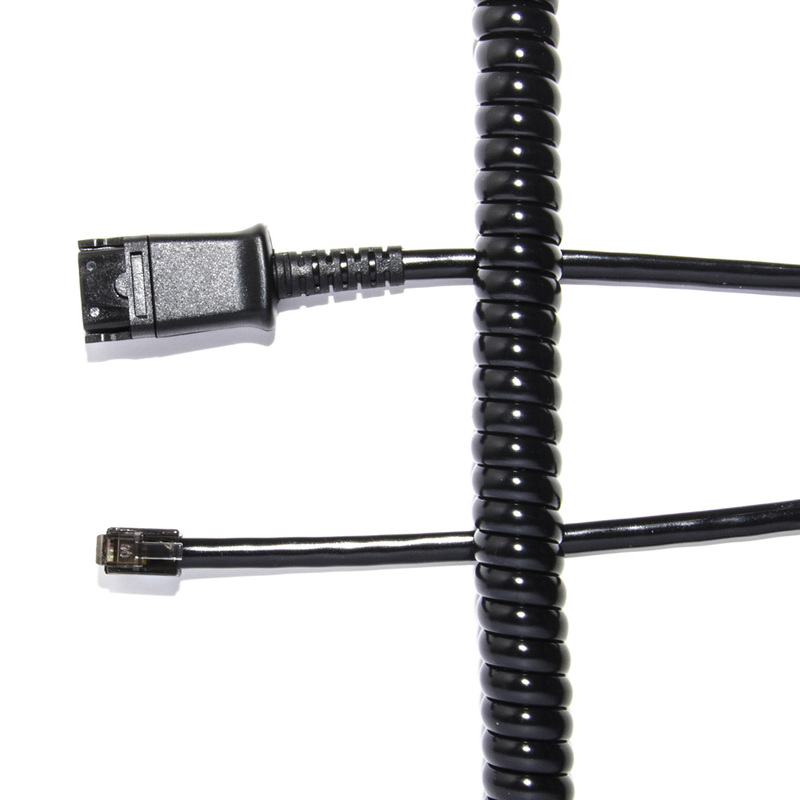 The JPL BL01-P is a Quick Disconnect cable required for telecom headsets to enable direct connection to most standard telephone system handsets. VoIPon - your JPL BL01-P Quick Disconnect Cord (For all Grandstream IP Phones)[BL01-P] distributor, supplier, reseller! Get all your wifi at VoIPon! If you would like to be notified when the"JPL BL01-P Quick Disconnect Cord (For all Grandstream IP Phones)" is re-stocked, please enter your contact details and we will notify you instantly.